Within a few clicks you can integrate Seido's customer data directly with the SuiteBox Financial Planning software. 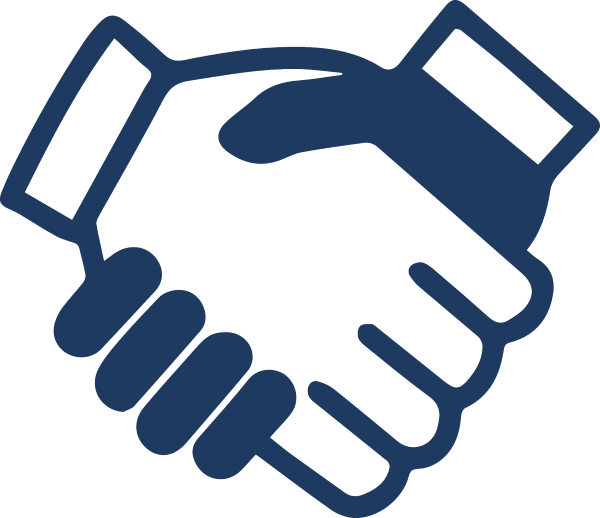 Unleash the power of SuiteBox working seamlessly with your customer database. Learn more about the data integrations possible below. 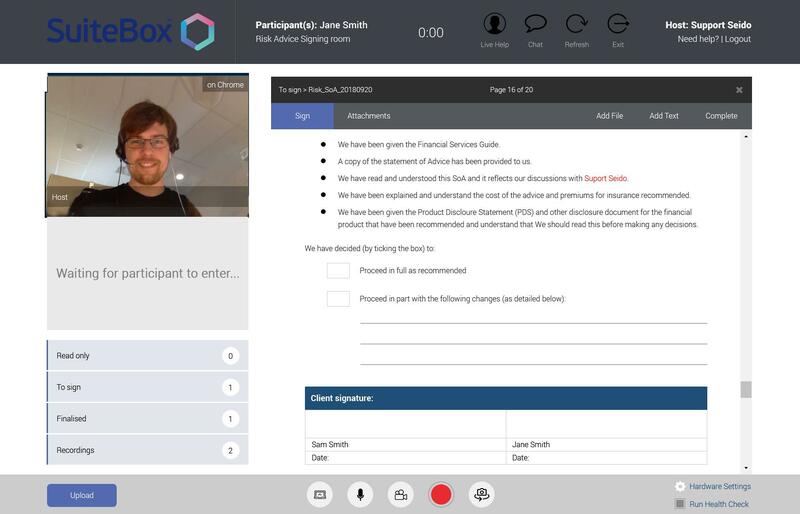 SuiteBox provides financial planners with video communication and presentation software that enables the live capturing of compliant digital signatures.